Coming soon: Kickstarter project to scale up to human size. For more lightness, click here. This entry was posted on 01/11/2016 at 18:43 and is filed under Photos. You can follow any responses to this entry through the RSS 2.0 feed. You can leave a response, or trackback from your own site. well, I don’t unerstand the anti-gravity thing, but I do understand the Powerball thing…did you win? Didn’t win this time. But when I do, there’ll be a picture of a turtle in a thong. 3 winning tickets. That’s about 1/2 billion per winner. Easier than blogging, and better odds. Jeesh. What kind of karma did those guys have in their last life is what I want to know! Good luck with the Power Ball number. Nice post! Thanks. And good luck with your picks. Does that mean I weigh 0 when I stand it? Yes. 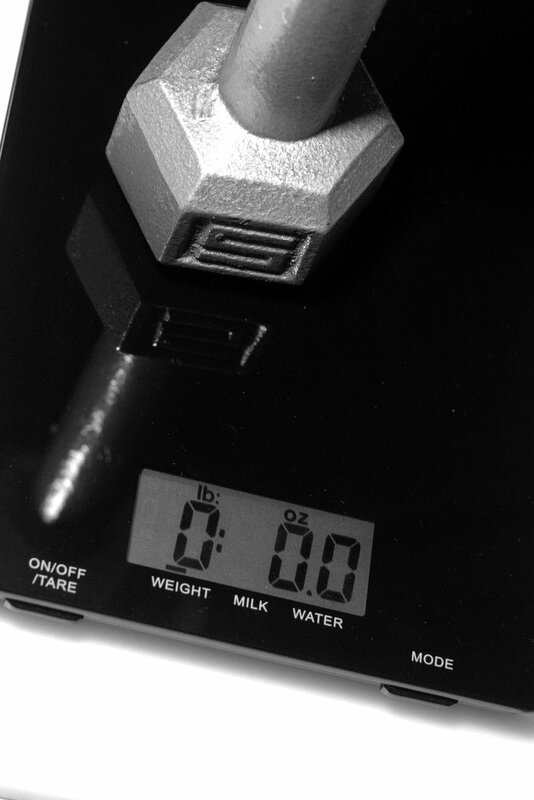 Once the scale is scaled up, so to speak, the scale will read zero. The next step would be an adjustable scale that would read any number a person likes. Today, I’m setting the prototype to read the winning numbers in the US Powerball lotto ($1.4 billion). I’d truly be walking on air, if . . .